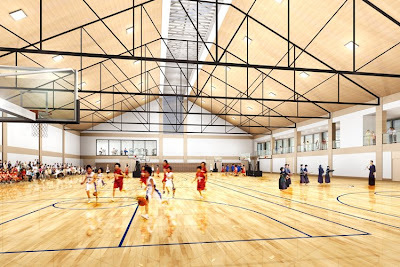 The Little Tokyo Recreation Center has just release some renderings of it's vision for a multi-purpose, multi-use facility in the community. 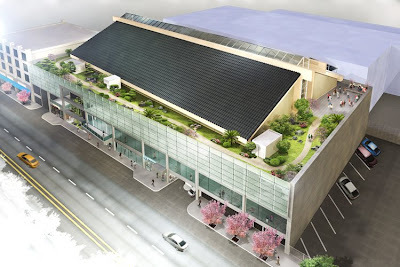 The images were created by the Ishou Keikaku Corporation of Tokyo and were coordinated through the Rec Center's Design Architect, Mr. Hayahiko Takase. The renderings were created to help potential donors, supporters and community members envision how the project will look once completed. 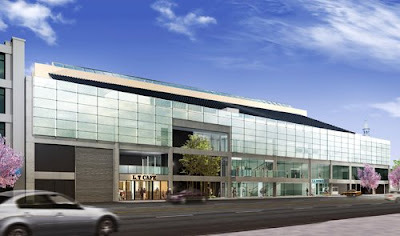 The rooftop will feature solar panels, a garden path, and a skylight to illuminate the interior. 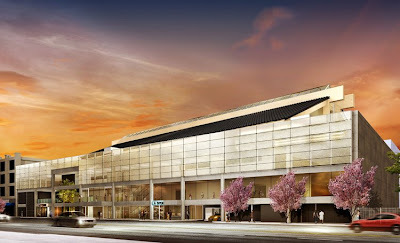 It's unlikely that we'll actually see kendo classes and a basketball game simultaneously happening on the same floor, but you get the picture.